Vintage style brass pocket watch pendant necklace. The watch can be easily set. The chain measures 78 cm in length. The watch is a reproduction and should not be considered as an antique. 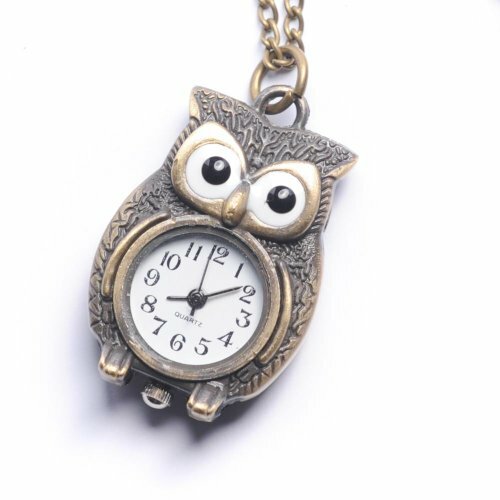 Vintage style pocket watch pendant necklace. The chain measures 78 centimetres in length. If you have any questions about this product by 81stgeneration, contact us by completing and submitting the form below. If you are looking for a specif part number, please include it with your message.